At least two people have suffered injuries after a part of a foot over bridge collapsed in Navi Mumbai's Vashi. 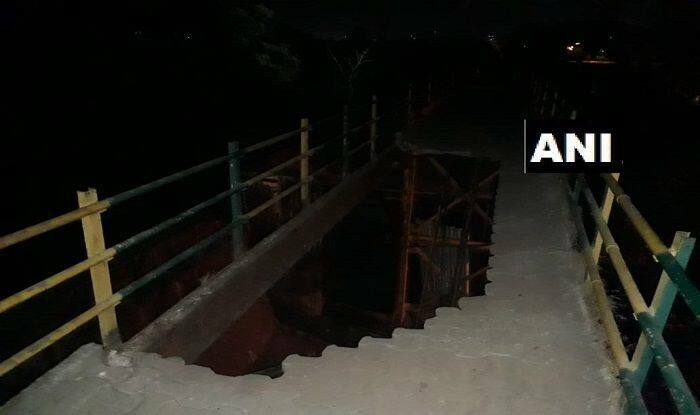 Navi Mumbai: At least two people suffered injuries after a part of a foot over bridge in Navi Mumbai’s Sagar Vihar in Vashi collapsed on Thursday evening. The injured have been rushed to a nearby hospital.